I’ve had them since I was a cute little kid with pigtails and a standing appointment with Scooby Doo (I wouldn’t go to play dates unless my mother made it clear to my friend’s mom that Scooby Doo had to go on the TV at the prescribed time). I used to think that I’d outgrow them, lose that mythical baby fat and suddenly have gorgeous, model-worthy cheekbones. But here I am, 20 plus years later, and I’ve still got these ridiculous chipmunk cheeks. Thank goodness for makeup, right? A couple of swipes under the cheekbones and you can have sculpted, catwalk ready cheeks. When you’ve got fair skin, though, it can be really difficult to contour your face in a way that looks even remotely natural. 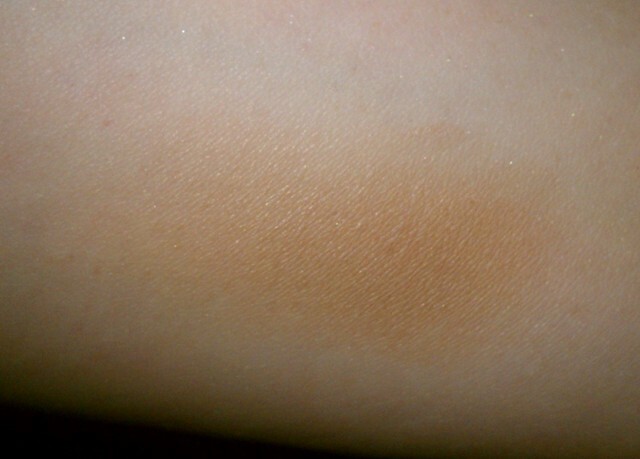 Most of the blushes and bronzers that I see recommended for contouring look like dirt when dusted beneath my cheekbones. Which is why, on a daily basis, I often don’t bother contouring. It takes a little bit of work for me to get it to look natural, so if I’m just running errands or having lunch with a friend, it doesn’t seem worth the effort. However, for special occasions or on those days when I’m feeling particularly bloated, I have a couple of powders that work to give me as sculpted a look as I can get away with and still look natural. My absolute favorite is the Back-Lit powder from the Bare Escentuals Natural Light Duo. 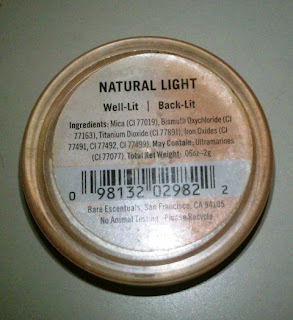 (It also comes with a white powder, Well-Lit, that can be used for highlighting.) It’s an extremely light tawny color that looks really subtle and natural on my fair skin. I don’t think it would make much of a difference on medium to dark skin tones, though. I like this because it’s a contouring powder that I can apply without thinking too much about it. I’d have to seriously pile this on to get a streaky, unnatural look so it’s pretty much goof-proof. 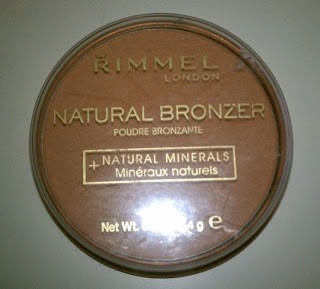 Another product that I like for contouring is Rimmel’s Natural Bronzer in Sun Light. It’s definitely darker than Back Lit, but it’s still light enough that it looks natural on fair skin. 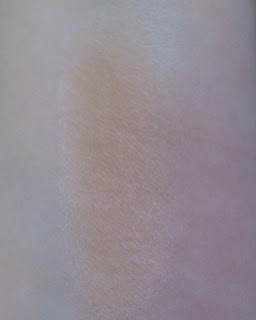 I think it would work on medium skintones too, though, if you just use a heavier hand. 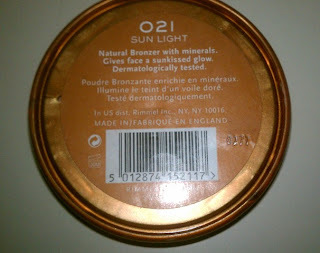 My one complaint about Sun Light is that it can sometimes look a little orange-y on my skin, so I need to blend it a little more carefully than Back Lit. For Christmas, I received Too Faced’s Sweet Dreams palette. 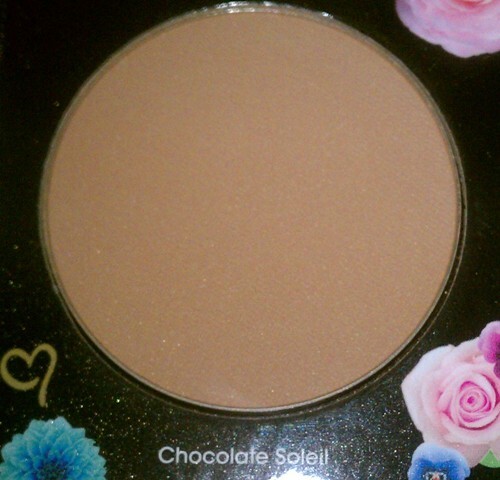 In addition to all the beautiful eye shadows, it contains several face powders, including the Chocolate Soleil bronzer. I’d seen quite a bit about this bronzer on YouTube and beauty blogs, but it always looked so dark that I never bothered checking it out. 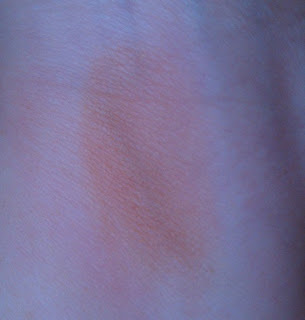 When I first looked at it in the palette, I was certain that it would look like mud on me. Imagine my surprise when I tested it out and it actually worked. The key, of course, is to use an extremely light hand. Even then, I pretty much reserve it for nights out when I’m going for a more dramatic and sculpted look. And it really does smell like cocoa! Delicious! When it comes to brushes, I have three that I like to use. One is a basic angled blush brush that I got in a Crown Brush kit years ago – it’s marked K2 Angle Blush. This is my day-to-day contouring brush because I feel like it does a good job diffusing the powder and giving me a natural look. When I want a more sculpted, precise look, I grab my Sigma Tapered Highlighter F35 (formerly SS165) or Small Contour F05 brush. Since they’re smaller brushes, they place the color in a more concentrated area so you get a more obvious look. Do you contour everyday? 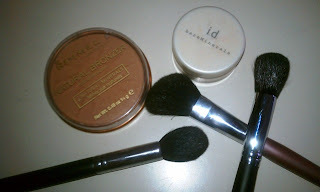 What are your favorite products and brushes to contour with? Do you have any tips for getting the most natural results?